Such is the fast-and-loose nature of the Merc’s humor that many of Deadpool 2‘s trailer gags won’t make the final cut. Or so says David Leitch, who spoke to Fandango in anticipation of the sequel’s release next month. It’s a fascinating interview, too – a deep dive into the Merc’s second coming and the ways in which it connects to the larger X-Men universe. 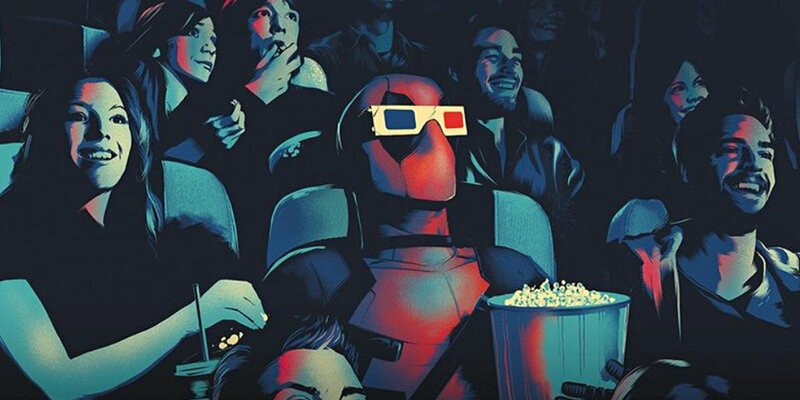 And that’s before we even consider the X-Force, Fox’s anti-hero ensemble movie that’s poised to reunite Deadpool, Cable and Zazie Beetz’s Domino for another big-screen adventure in the not-so-distant future. Even if it winds up being affected by the impending Disney-Fox merger, we understand Drew Goddard is still pushing full steam ahead on his team-up piece, which will likely be ready for a production start this fall – by which point we should have a better understanding of Dark Phoenix, a movie that has since been described as the final X-Men movie to release under Fox. 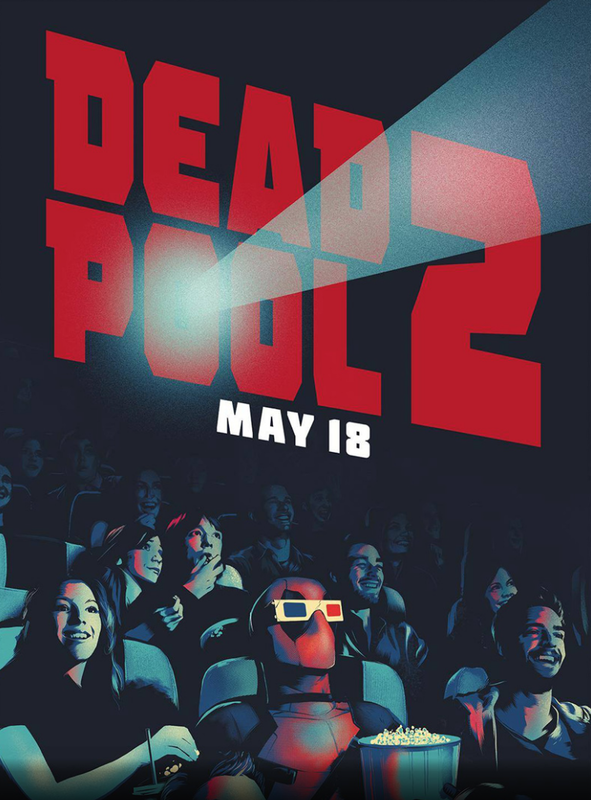 Circling back to Deadpool 2‘s trailer campaign, though, and down below Leitch explains the reasons why some of Wade Wilson’s tongue-in-cheek gags remained on the cutting room floor. It’s funny, there’s so many. There’s so many that are on the cutting room floor, because you do all this improvisation, and you might have three or four versions of one of these moments. You’re like, ‘Oh my God,’ but you can only pick one to tell the story. I think it’ll be a good thing for the Blu-ray extras, to see all the alts that we had and couldn’t put in the movie. Some of them actually snuck into the trailers as Easter eggs. How about I leave it at that? Chances are Deadpool 2‘s light-hearted jab at Justice League (“it’s a metal arm! It’s not like we’re trying to remove a mustache…) will be the first to go, along with a number of timely jokes that were simply designed to break the fourth wall, as opposed to actually advancing the sequel’s story.